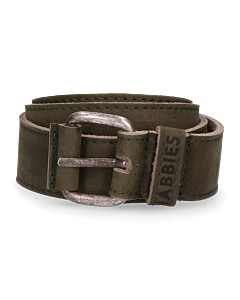 The Shabbies Amsterdam belt collection offers plenty of variation. 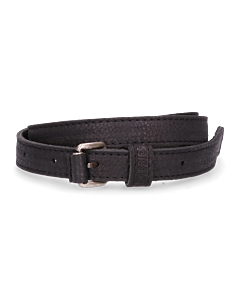 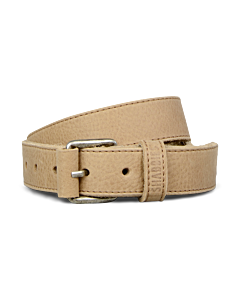 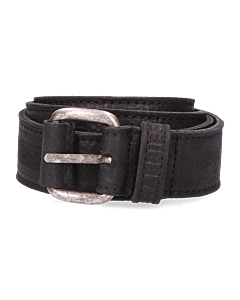 It includes wide and skinny options, and the collection offers subtler as well as more outspoken buckles. 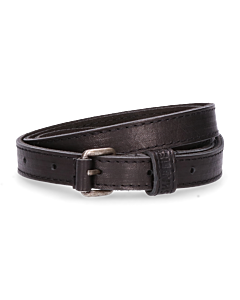 All belts by the designer are made from the most beautiful materials, that will last you many years. 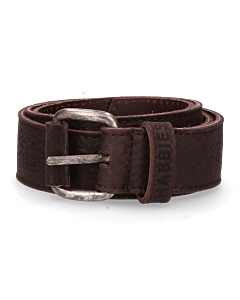 A Shabbies Amsterdam belt is a true investment. Our belts are easy to shop online. 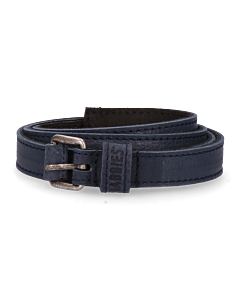 Orders over 50 Euro are delivered free of charge, and goods can always be returned for free.